Kearney is home to over 30,000 residents and is at the near geographic center of Nebraska. 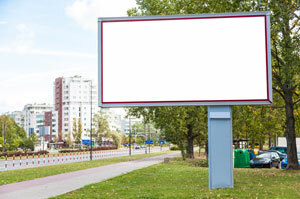 There are numerous effective advertising opportunities throughout the city including its university. Out-of-home advertising on the campus of University of Nebraska-Kearney would allow you to capture hundreds of potential new customers. Target your audience with outdoor advertisements in downtown Kearney at attractions like the Museum of Nebraska Art. The major highways and roadways servicing the city also provide outdoor billboard possibilities to generate high traffic exposure of your business. Zip Codes: 68845, 68847, 68848, 68849.